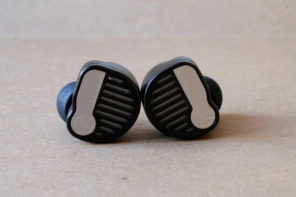 Sennheiser, it’s one of the world’s most iconic brands in the headphone world and they with the HD25, HD600, HD650, HD700 – just to name a few – have developed a number of “classics” no single other company has. 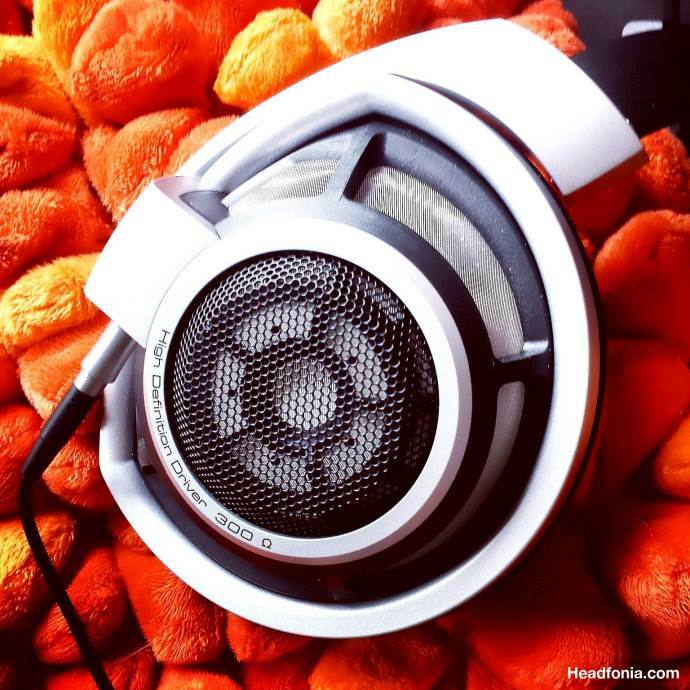 And then there’s the HD800. Not everyone likes Sennheiser and that’s perfectly fine as our tastes are all different. I really love Sennheiser and I own all the above mentioned headphones. 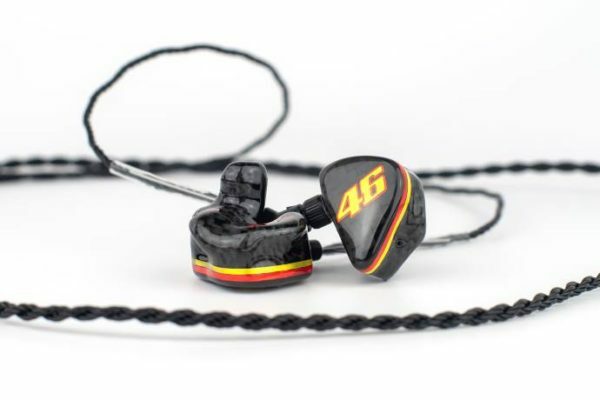 With the right amplifier – with Sennheiser that often means (OTL)tube amplifiers because of their high impedance – these headphones all sound heavenly. In my collection the HD600 is my least favorite Sennheiser but I loved it very much until I bought the HD650 which – with the right amp – is just a lot more musical to my ears. 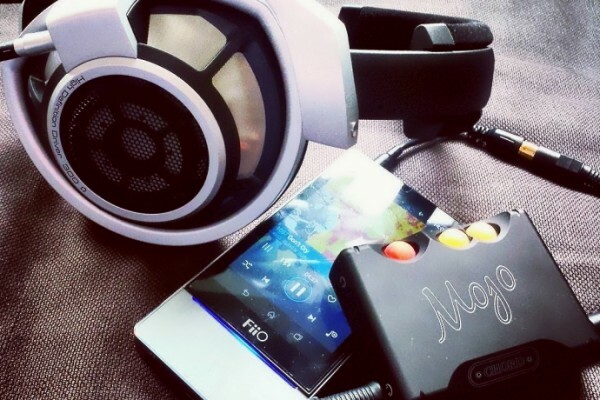 The HD700 is a very special tuned headphone and while I do like it, it never crossed my mind to buy it. That brings us to the HD800, Sennheiser’s top of the line headphone. (not taking into account the Orpheus project). The HD800 has been around for a lot years already and it is loved (and hated) by a lot of audiophiles. A lof of them love it for their dynamic sound, speed and detail, others hate it for it being analytical and “sharp” in the higher regions. Sennheiser listened and they now released the HD800S which is “easier” to listen to with it’s differently tuned lower regions. Except for the colors, the HD800S having black touches, Sennheiser didn’t change the innovative design of the HD800 at all and I’m very glad they didn’t. The industrial design of their reference unit is unique and because of their “other way around look”, the HD800 is one of the most known headphones in the world. Put in a ludicrous way: if you don’t recognize the Sennheiser HD800 in a picture, you can’t really call yourself a serious audiophile. If Sennheiser keeps producing headphones looking and sounding as great as in the last 30 years, I’ll be a lifetime long fan. Who’s in team Sennheiser with me? With the right amp and music (David Chesky and Wonjung Kim — Girl From Guatemala @ 3:00), the HD800 will reveal harmonic tonality to die for. I haven’t heard it anywhere else. I’ve bought one. What is the right amp? What is your source and do you have a quality DAC? That sounds very good to me. 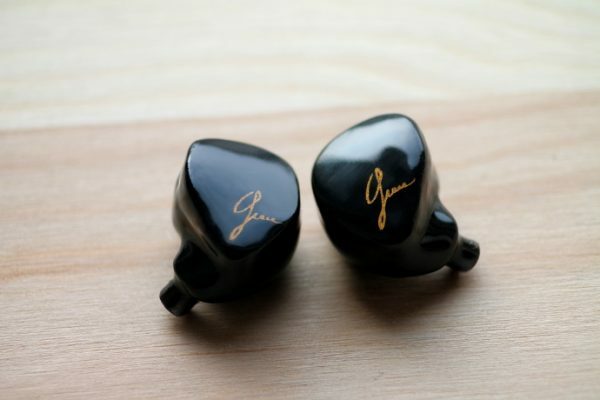 I didn’t try out any tube amps with my HD800, but if I had I’d consider several, like the WA7 fireflies. The only really definitive comment I read about an amp with the HD800 was about the Lehmann Black Cube (don’t know if there’s a particular model). There are some decent amps less than $1500 listed here, if you’re willing to go through the list and pick a few you think would be possible candidates. As far as I know, DAC’s have generally gotten very good and fairly cheap, but a good amp is costly. 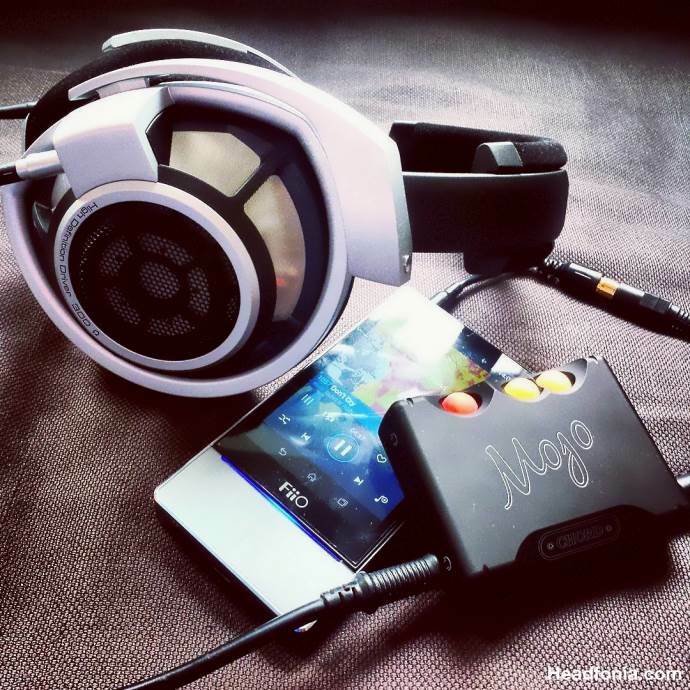 You can of course use a combo DAC/amp, and I prefer that for convenience, but the HD800 benefits more than most headphones from having a better amp. Let me know if you come up with a short-list.